This product will be cross shipped from one of our secondary warehouses. Please note the additional handling time. This product is not being produced anymore however may still be available through other dealers. No searched locations carry this part. Bombardier factory part. 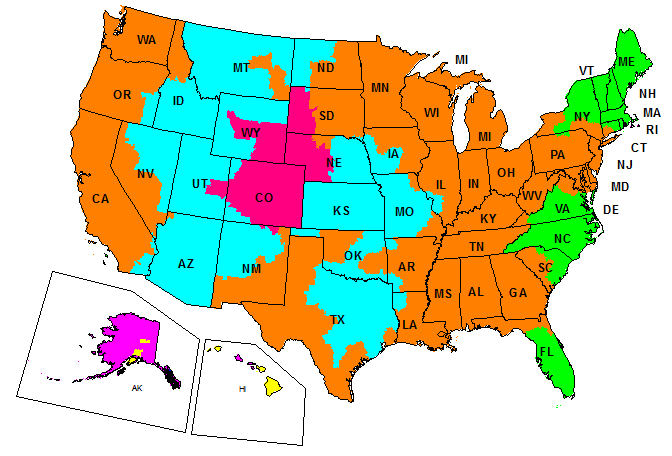 Search for more factory parts & parts diagrams. There are no questions for this product. Ask a new question and receive an answer, directly from our support staff. Having a hard time purchasing parts for 2000 evinrude 9.9. No longer stocked by Crowley or MFG. Problem fixed: Water in oil. Found engine block warped. Machined surface and reassembled with new head gasket. Had to use some old seals and made some gaskets. Tilt handle idle adjustment was broken at the end of the handle. Removed handle cover and replaced the adjustment part. Very easy. My first order was never received. 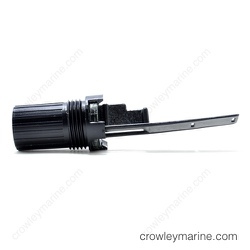 However, the staff a Crowley Marine could not have been more helpful in refunding my original purchase. I re-ordered and paid for priority postage and my order was received in Australia within a few days. 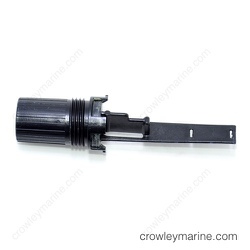 Extremely happy to recommend Crowley Marine. The prices are right. Fast shipping. Great follow through. Very fast service. Right parts. Definitely will be back! 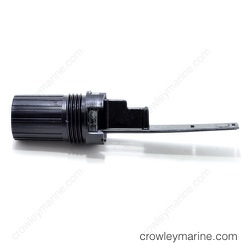 Should the changed part of the throttle adjustment ay.idle, found the spare part at Crowley Marine. Fast and perfect delivery.